To get started with sending letters, check out our letters documentation. The address_placement parameter specifies the location of the address information that will show through the double-window envelope. Options are top_first_page and insert_blank_page. 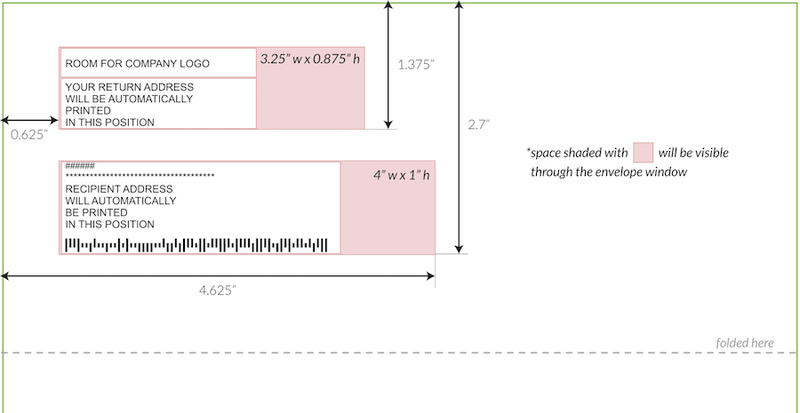 By defaults, lob selects top_first_page, meaning lob will print address information at the top of your provided first page.To see how this will impact your letter design, view our letter template. If you pass insert_blank_page, a blank address page will be inserted at the beginning of your file and you will be charged for the extra page. If you don't follow these address guidelines, your letter will be printed incorrectly, and it will not mail correctly with USPS.